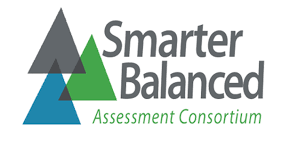 It is never to early to start preparing for the state assessments in May 2019. Click on the link below to work on practice tests provided by the state. The earlier you start preparing the better your performance. If you have any questions, please contact the Main Office for more information.